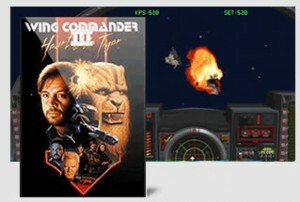 Check out Origin’s ‘On the House’ page and download Wing Commander 3 for FREE. This is the full version of the retail game available at no cost. You will need to create an Origin Account or sign in with your Facebook Account to download your free game or add it to your library.